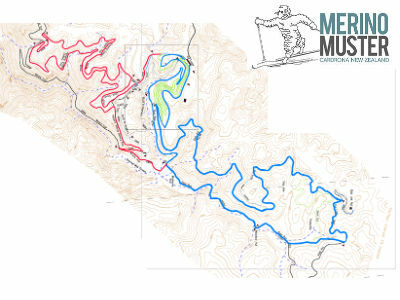 The three events have elements shared between them, but each is a spectacular day out in the high country. 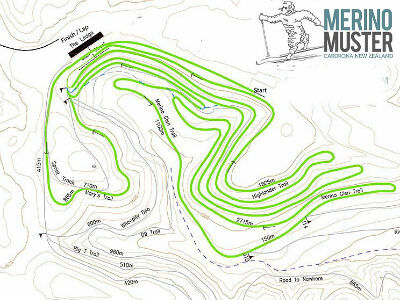 The Merino Muster course completes the Straggle Muster and Snow Rake courses (see below) before heading out on Hanging Valley trail and back on The Loop to finish. On the ever-popular Mary’s trail then Merino Glen trail finishing with Highlander, this is the perfect event for beginners and families to join in this world class event. 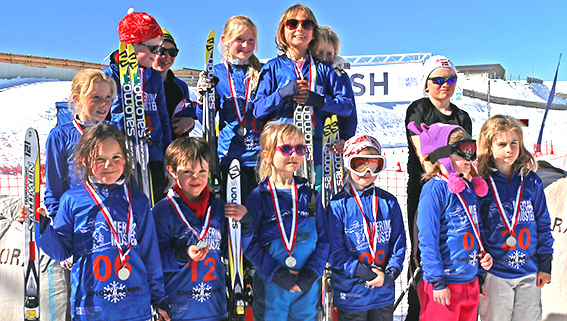 Coaxing your children around their first long distance ski event can be very special and an experience for parents or in many cases grandparents to relish. You have all day to get them round and the presence of a feeding station increases the aura of a serious athletic achievement. 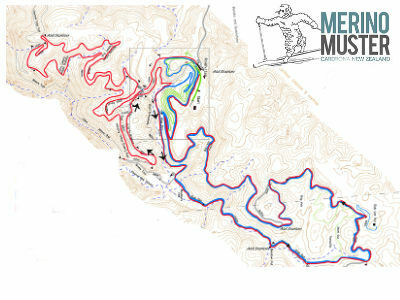 1km flat course around Mary’s Trail. An adventure on skis - not too long and tailored to suit the day’s conditions. 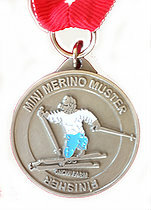 Every child will receive a medal for their efforts!